All businesses, irrespective of size, should be taking all reasonable precautions to ensure that the produce they supply meets safety requirements. 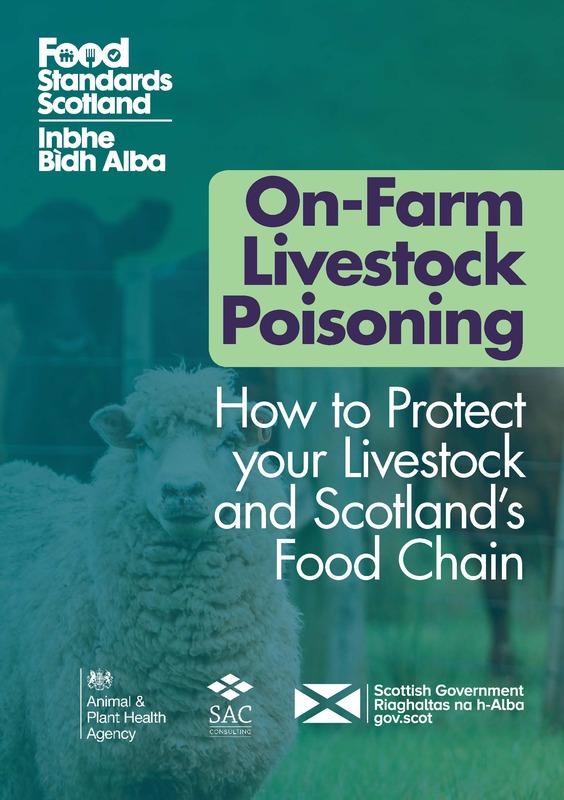 As part of our incident prevention strategy we monitor food and feed safety patterns in Scotland and provide guidance and workshops to industry. We have developed a leaflet focused on lead poisoning in response to the consistently high numbers of lead on-farm incidents. It is aimed at farmers and is designed to raise awareness to help prevent these incidents and to mitigate risk to consumers.